Yard Sale half-table for children 12 and under. Please, only children's items and kid-crafted handmade creations. Child must be in attendance and actively participating. 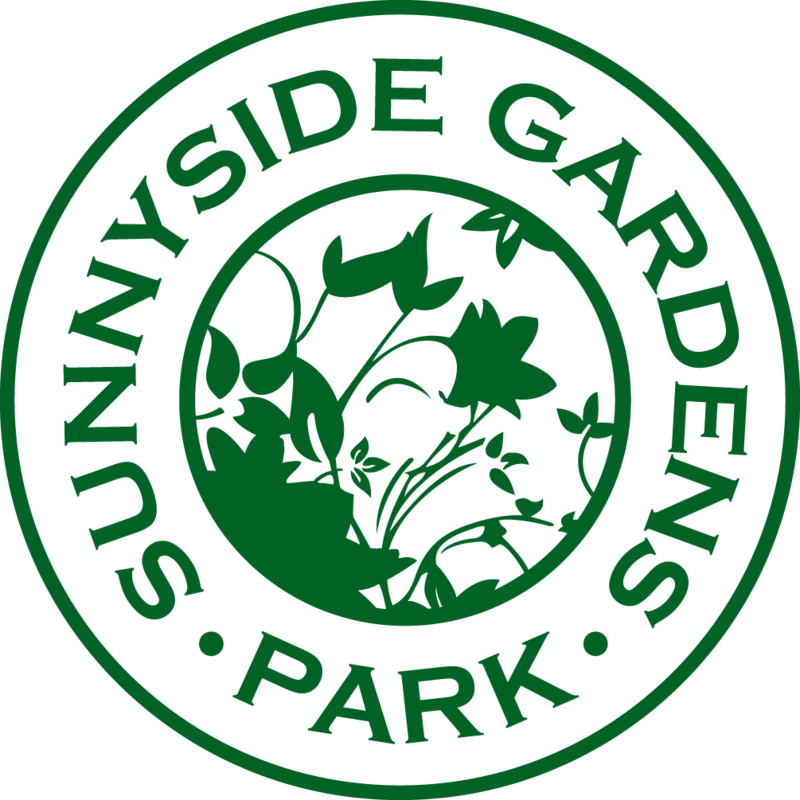 Sunnyside Gardens Park annual community Yard Sale! Table rentals are $25 for members/$35 for non-members. Children may also rent a half-table for $10 to sell their used items and handcrafted creations. If you don't have enough items for a whole table but are ready to part with a few treasures, you can donate items in good working condition to a community table. We hope to see everyone there!